We're here to help you with your enquiry. Please complete the form below and we'll get the right person to contact you promptly. If you prefer, you are welcome to call us on 01675 466 177 during our business hours. 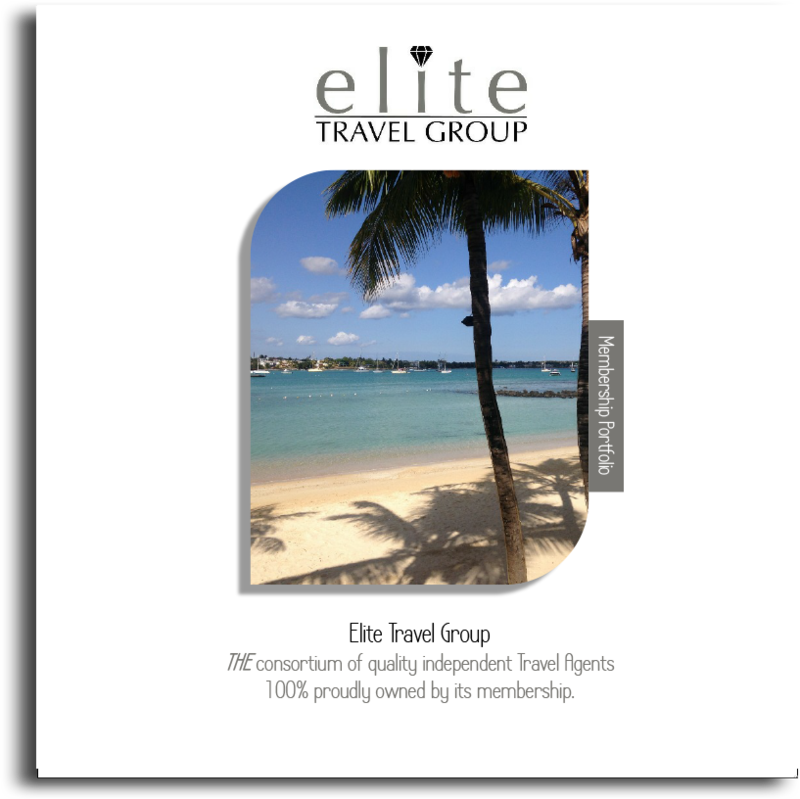 Elite Travel Group is Britain's leading travel consortium of quality travel agencies.